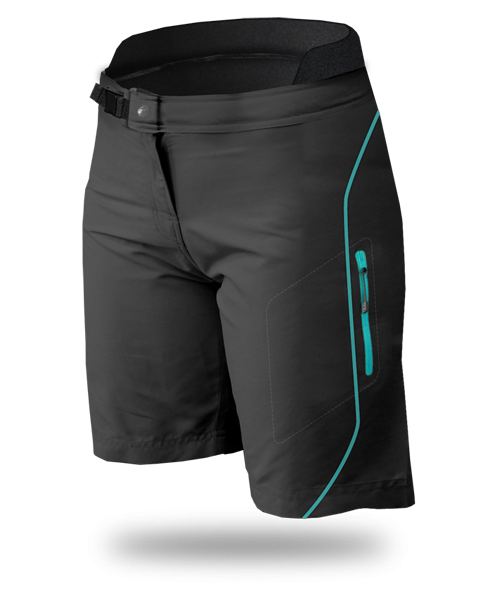 Level Six presents ultimate river Goddess neoprene lined surf shorts. Available in a variety of colours, the Pro Goddess possesses all of the goodness found in our Girl Guide and Aphrodite rolled up into one with an added neoprene inner short. So try out the hybrid short today!